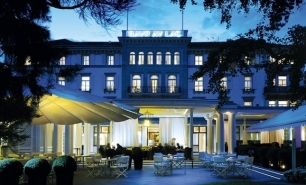 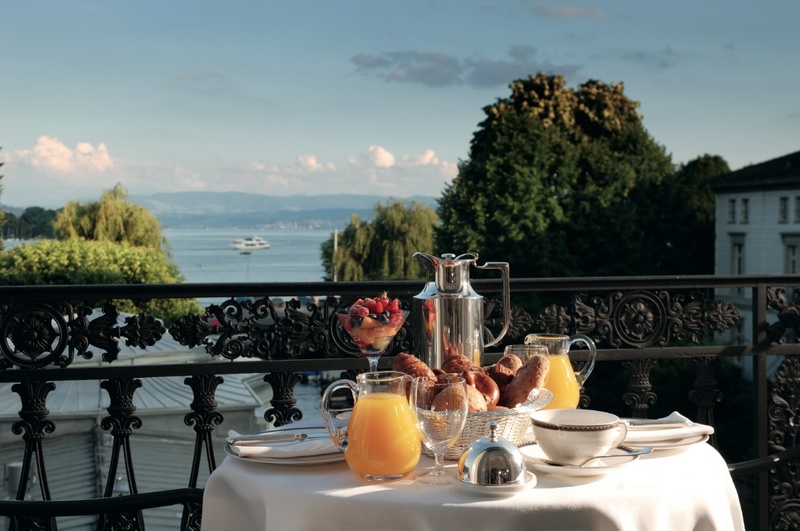 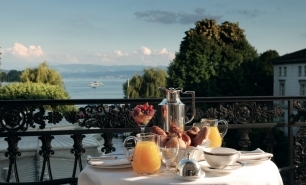 Hotel Baur au Lac is situated in a private park in the centre of Zürich, close to the shores of Lake Zurich. 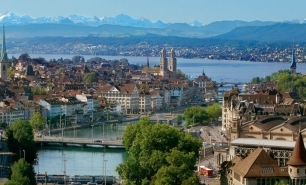 Located close to the fashionable Bahnhofstrasse, the hotel is at the centre of Zurich‘s shopping and business districts. 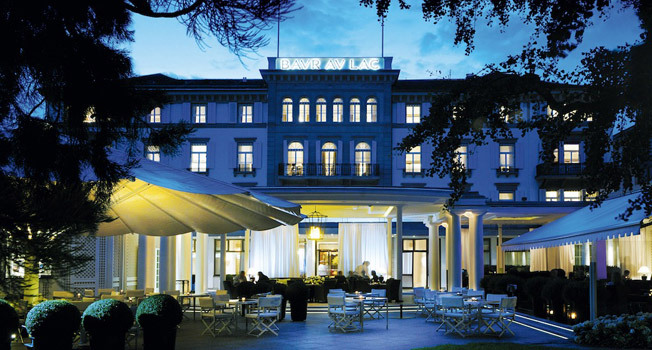 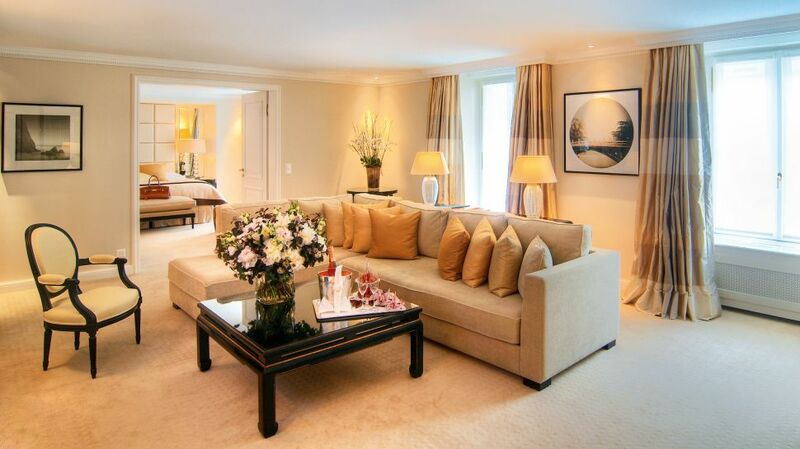 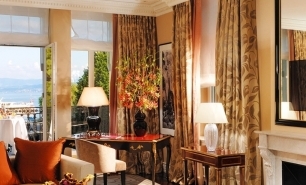 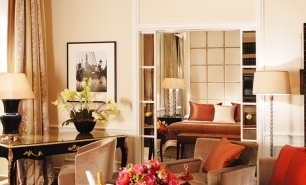 First opened in 1844, the grande dame of Zurich’s luxurious hotels underwent a USD 45m renovation in 2009. 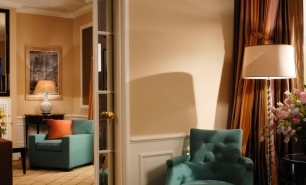 The hotel has 120 rooms and suites, whilst its interior design combines Art Deco influences with French modernism. 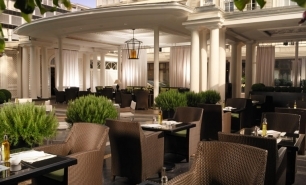 The hotel offers 2 renowned restaurants as well as the legendary Club Diagonal, a members-only night club. 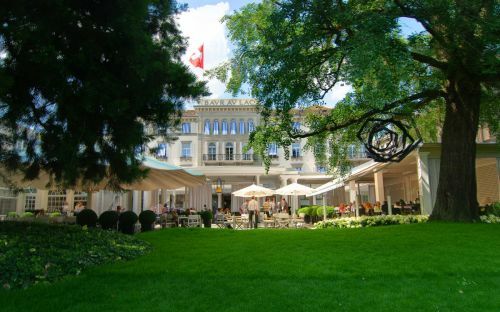 The newly designed haute cuisine Pavillon gourmet restaurant is one of the legendary restaurants of Zurich. 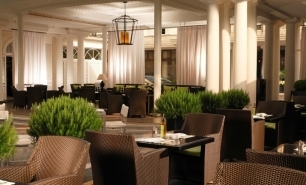 The Rive Gauche offers a Mediterranean menu. 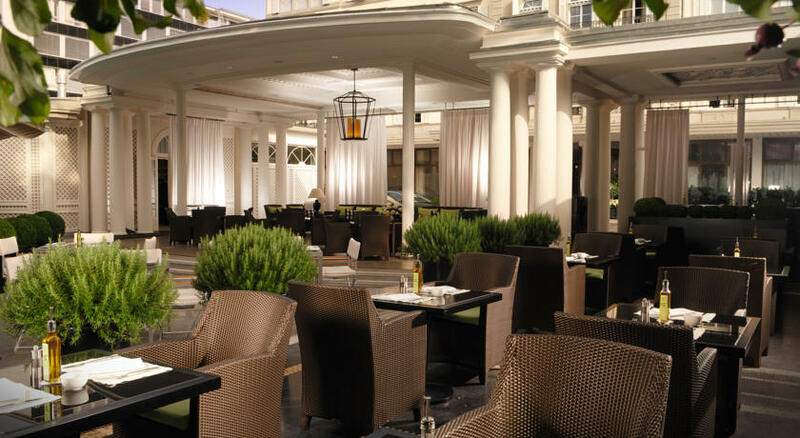 Overlooking the park, Terrasse is a popular meeting place in the summer. 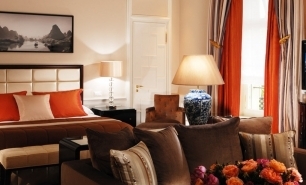 The hotel has a spa and a fitness centre on its top-floor. 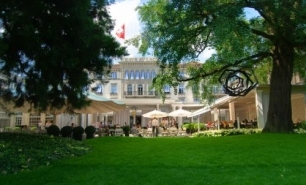 20 minutes (12km) from Zurich Airport (ZUR).